We seek to share with our students not only God’s Word, but also our lives, endeavoring to communicate and exemplify biblical truth and it’s relevance to all aspects and domains of life. We strive to better enable Christians to flourish in the many spheres of life, making no distinction between sacred and secular callings. It is our goal that students leave our classes with a thriving relationship with God rooted firmly in the gospel of grace and equipped with a big picture understanding of the Bible; herein lies the source of healthy relationships and a life led by the Holy Spirit that impacts the world for Christ. During the summer of 2017 we revamped our School of Biblical Studies to make it possible for even more people to become involved. We also developed the Biblical Narrative Series, a monthly series that takes you through the entire narrative of scripture in 10 lectures. In addition we grouped our seminars into the Biblical Literacy Seminars to invite all believers to know the Bible. We are excited about what 2018 has in store. 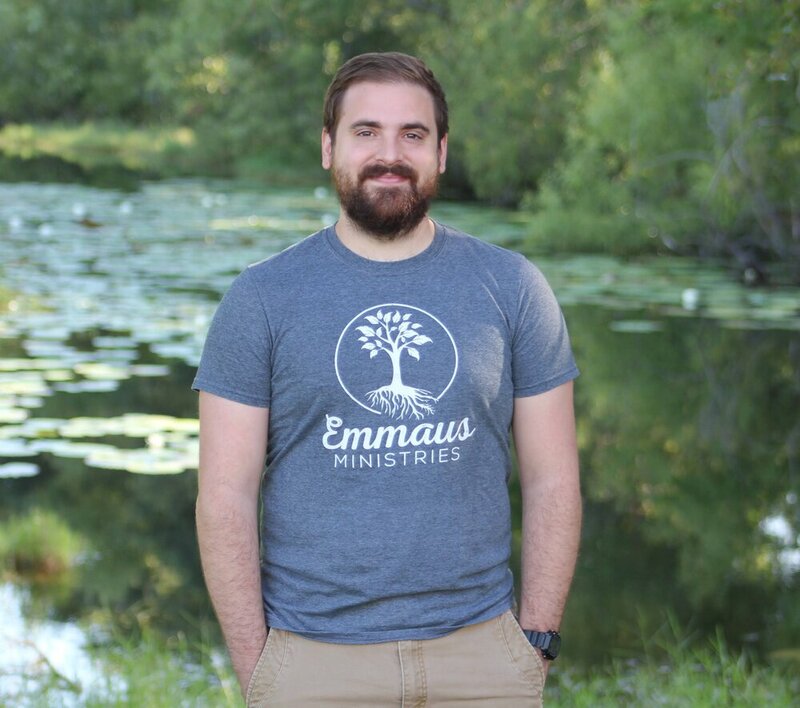 Caleb is in his 7th year as a staff member with Emmaus and became the Executive Director in April of 2018. He is a 2012 graduate of our School of Biblical Studies, holds a BA in Youth Ministry and Christian Education from Lee University and has a Masters of Theology from Regent University. Caleb travels regularly with Heart Cry International providing Biblical education and training in Discipleship. Caleb is married to Latoya and they have four beautiful daughters: Lily, Grace, Maya, and Faith. Lizzie Rogers is a first year staff with Emmaus but has a long history with the program. She graduated from her School of Biblical Studies in Kona, Hawaii in 2009. After completing her program she went on to train in Taipei, Taiwan in the field of teacher training and development. She loves the Inductive Bible Study methodology and training teachers. She and her husband, Trey, have 3 wonderful children and enjoy Florida's amazing scenery and community. Kristi is from Western Tennessee. She graduated from Lee University and then received her Masters at Dallas Theological Seminary. Kristi has been teaching Bible and coaching High School students for the last 13 years. She is passionate about systematic theology, wrestling with challenging topics, and teaching people to understand God’s Word and be transformed by it. She loves studying, teaching, and one on one discipleship. She also enjoys watching and playing sports, Scuba diving, and traveling. Ellen was a five year staff member and part of the Emmaus Leadership team in 2016. She was a student at the ESBS in 2011-2012 and is a fantastic bi-lingual Bible teacher, as well as an avid sewer and writer. She is a graduate of YWAM’s DTS program in Brisbane Australia and currently enrolled in the Latino Ministry Formation Program at Asbury Theological Seminary. She and her husband, Brian, live in Orlando. Follow her blog here. 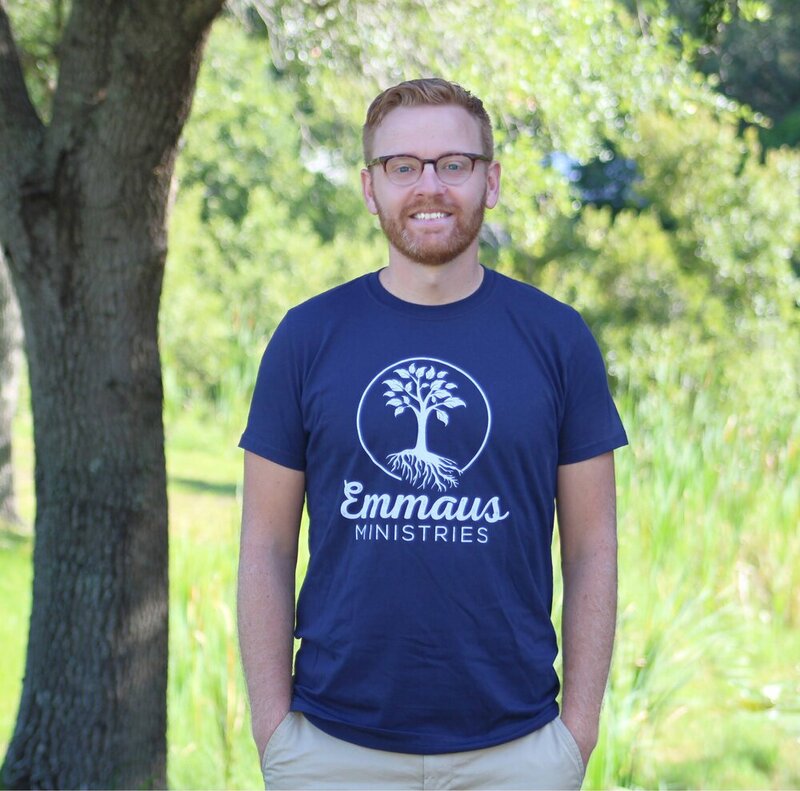 Tom is one of the founding members of Emmaus Ministries and helped plant their first school in 2006. He earned a B.S. in Geology from Western Carolina University and is a graduate of YWAM’s DTS and SBS programs in Lakeside, Montana. He holds the role of Executive Director and oversees the vision and direction for the ministry. He is married to Julia and they have two beautiful kids: Anna and Luke. Emmaus Ministries is located at the Canterbury Conference Center, in Oviedo, Florida. Students will enjoy a beautiful wooded campus on lake Gem, secluded from the hustle and bustle of the big city, yet right in the heart of Orlando, one of the largest tourist destinations in the southeast! Emmaus Ministries began in 2006 as a partnership between YWAM Montana and Camp Lurecrest Ministries. The first school was run at Camp Lurecrest Ministries, using Lurecrest's non-profit and administrative structure, and YWAM’s basic curriculum. This photo was taken a few days before our first class arrived, August 2006. In August 2016 we moved to our current campus at the Canterbury Conference Center, in Orlando, Florida.